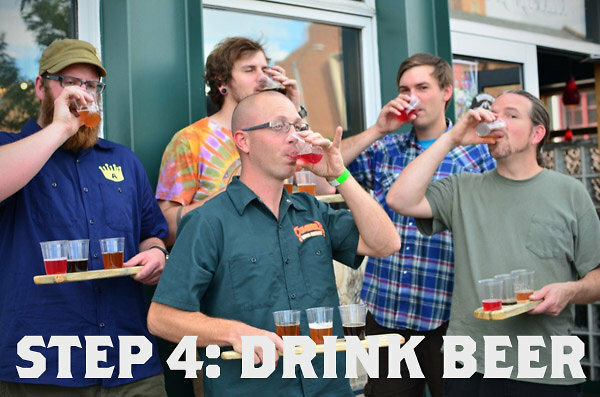 It's time to bring back Beers Made By Walking, and it's time for Steps 1 and 2! You've gotta sign up for the hikes, so if you want to come along, see the links below. If you followed BMBW last year, you know that it is a program that invites brewers to create beer that is a portrait of the local landscape. 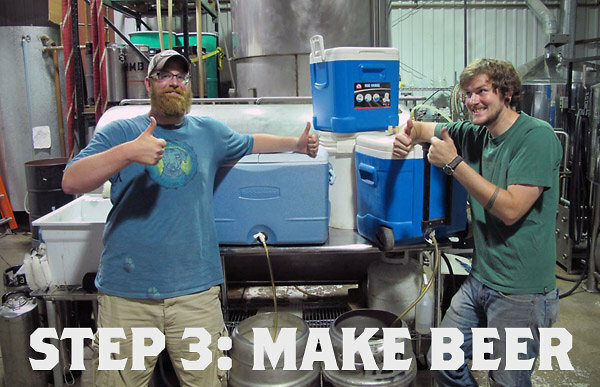 We go on hikes, identify edible plants and make beers inspired by what we find. This year we are going to have two hikes, one on June 30 and one on July 1st (back to back) and we will have four homebrewers on each hike. The brewers will make their beer up at Pikes Peak Brewing and the beer will be available for one day in September at the brewery. 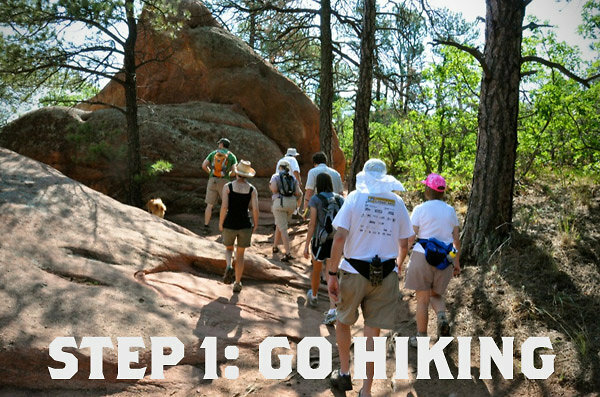 We have 10 spots available for each hike, so if you would like to go, sign up through our eventbrite pages. 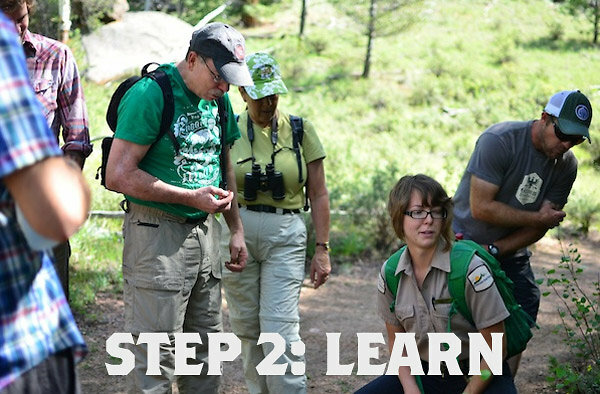 Here's the basic timeline, as well as information on signing up for the hikes. Zenia Brink and Carol White, Oren Weil and Bryan Paradisi, Scott Simmons, Scott Werner, Josh Adamski, Mike Bordick, John Landreman, and Lefty McGuckian.